Like Margaret Atwood, Armand Garnet Ruffo also re-envisions Moodie’s experiences and perceptions in his poem Creating a Country. The poem can be found in his book Opening in the Sky and in An Anthology of Canadian Native Literature in English , edited by Daniel David Moses and Terry Goldie. 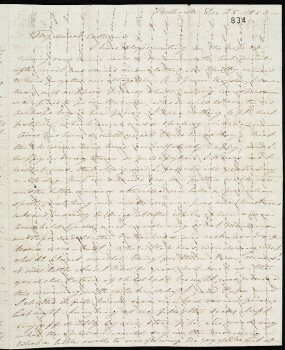 Cross-written letter from Susanna Moodie to her sister, 25 December 1853. 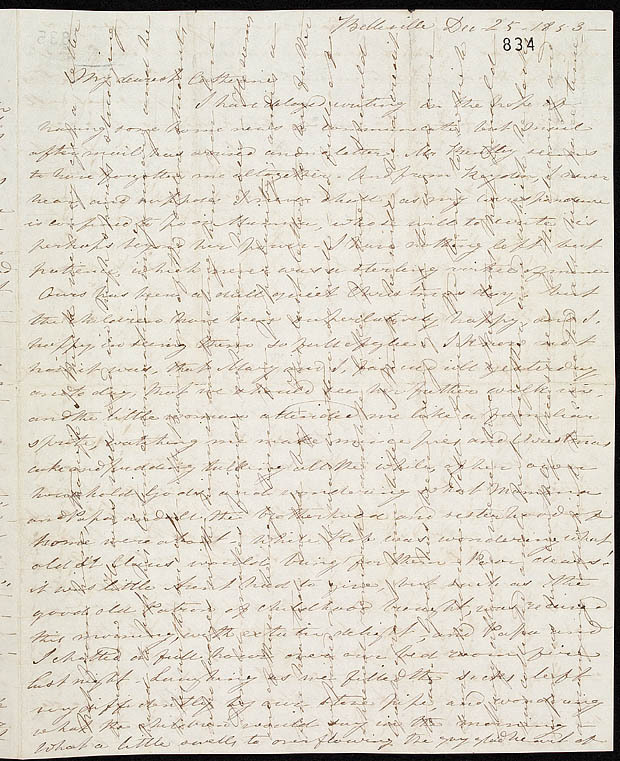 Writers at this time often wrote this way to save paper and postage. Library and Archives Canada, archival reference no. MG29-D81, e000000528. Re-presentation: Compare Ruffo’s representations of Moodie’s narrative with Moodie’s own text. Read this short collection of poems and compare and contrast Ruffo’s rendition of Moodie’s experiences. 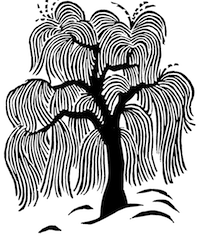 What becomes emphasized or diminished? What subtexts or overt statements does Ruffo highlight in his version? What does this suggest about the relationship between the two writers? How does Ruffo’s re-writing suggest a historical engagement but also a historical recalibration? What is recalibrated and why is this important? Fictionalization: Ruffo overtly introduces fictional elements to Moodie’s narrative. Consider how this fictionalization and transformation of Moodie’s story opens up our notions of history and troubles the emphatic assertions of this specific, influential, historical figure. How does fictionalizing Moodie alter our perceptions of her historical text and her place in the story of Canadian experience? Does it seek to subvert the authority of historical documents, or does it more subtly open up questions about authorship, reporting, and voice in settler history? What might these subversions and questions accomplish or highlight? Comparing Intertextual Interventions: Compare Atwood’s and Ruffo’s renditions of Moodie. What facets of Moodie’s life do they emphasize or diminish, and what does this say about the historical revision each poet engages in? Importantly, both authors overtly draw in alternative, historically divergent information to extend Moodie’s narrative, either through connections to Custer or Toronto. How do they take the same story and re-write it differently? Why do they appear to do this? Ruffo, Armand Garnet. Opening in the Sky . Penticton: Theytus, 1994. Print.